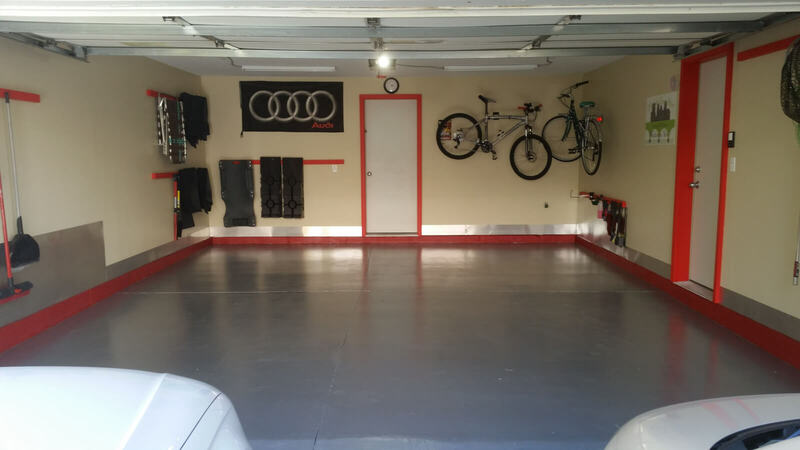 Square Footage: 380 Sq. 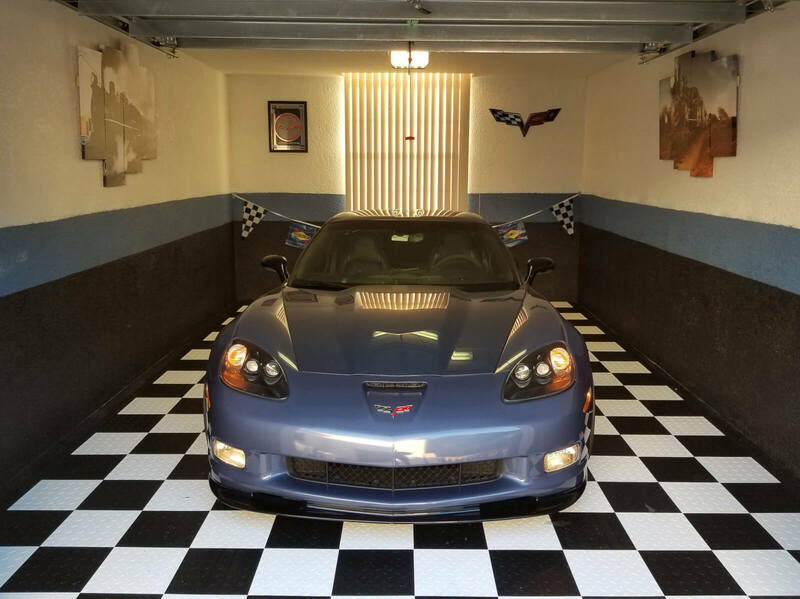 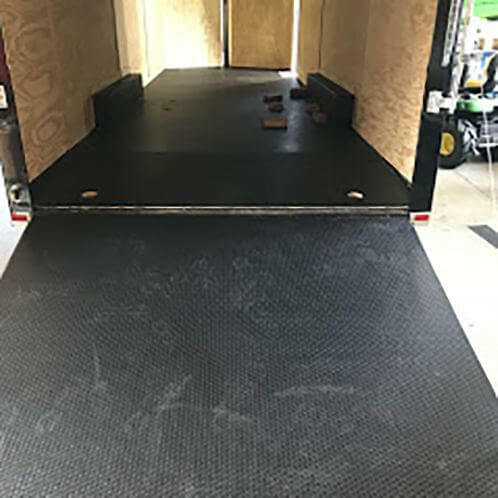 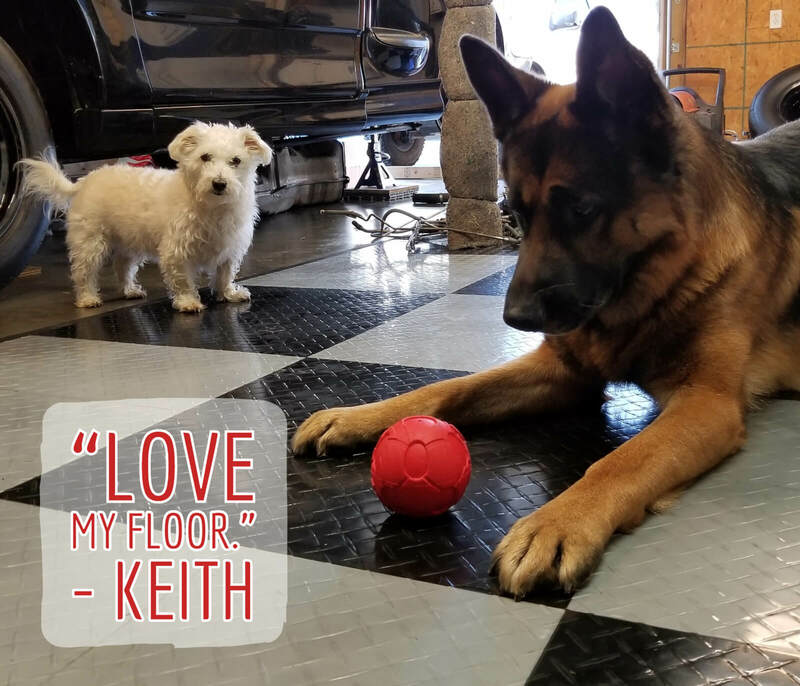 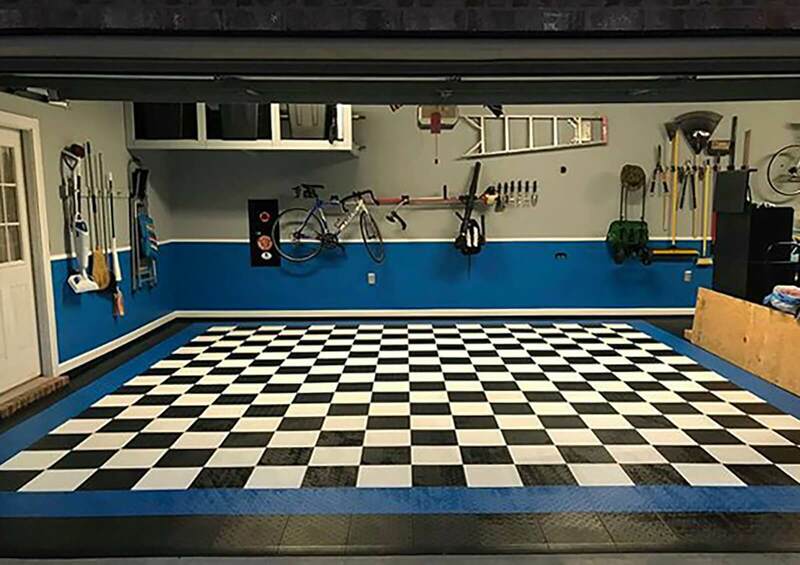 Ft.
“I did finally get around to installing the new flooring and I have to say it looks great. 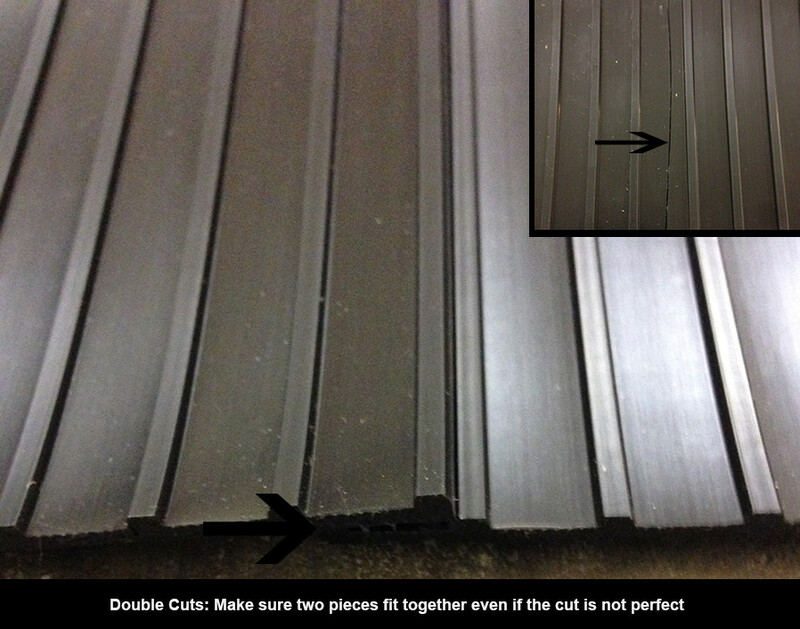 I enclosed some images for you to see the final work. 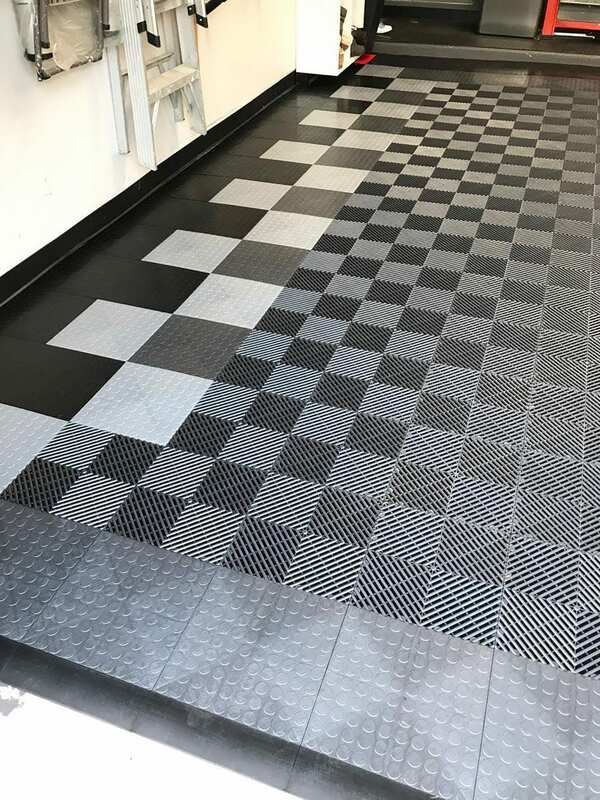 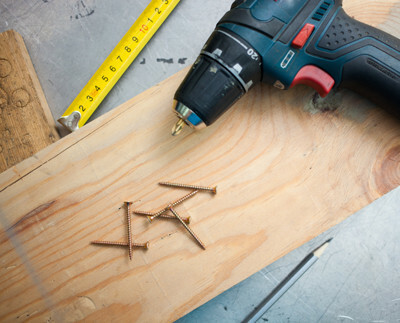 Simple to install and very solid. 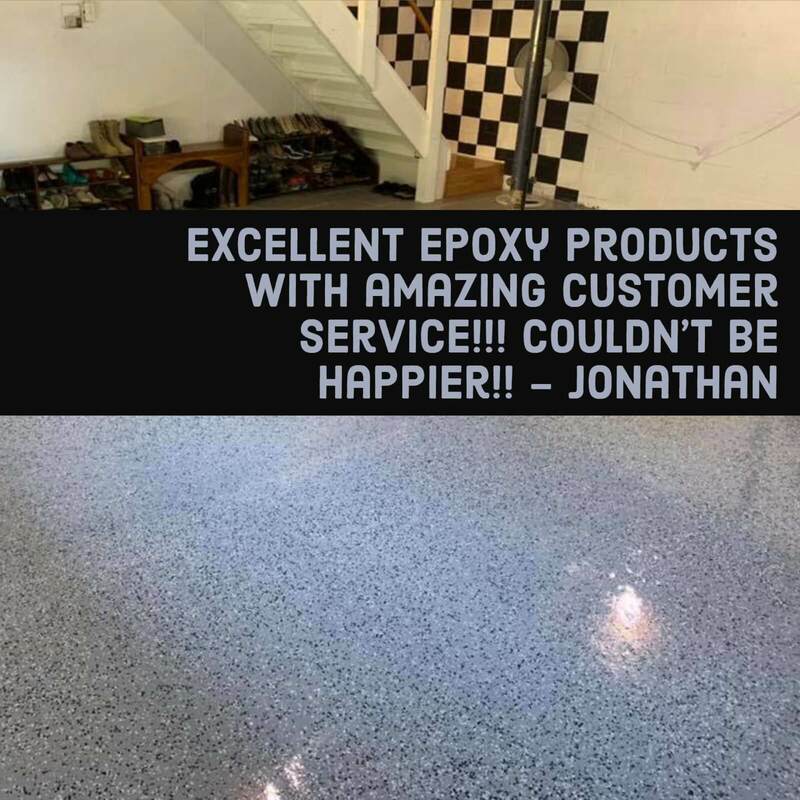 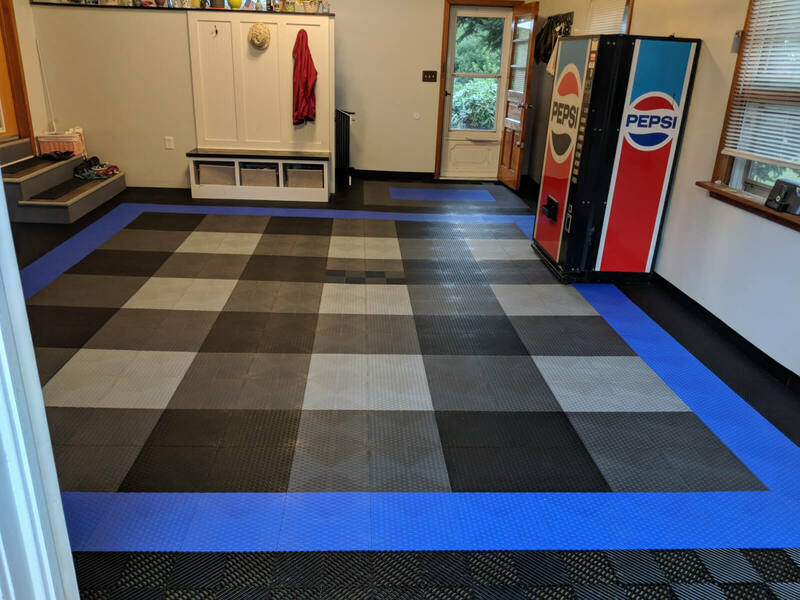 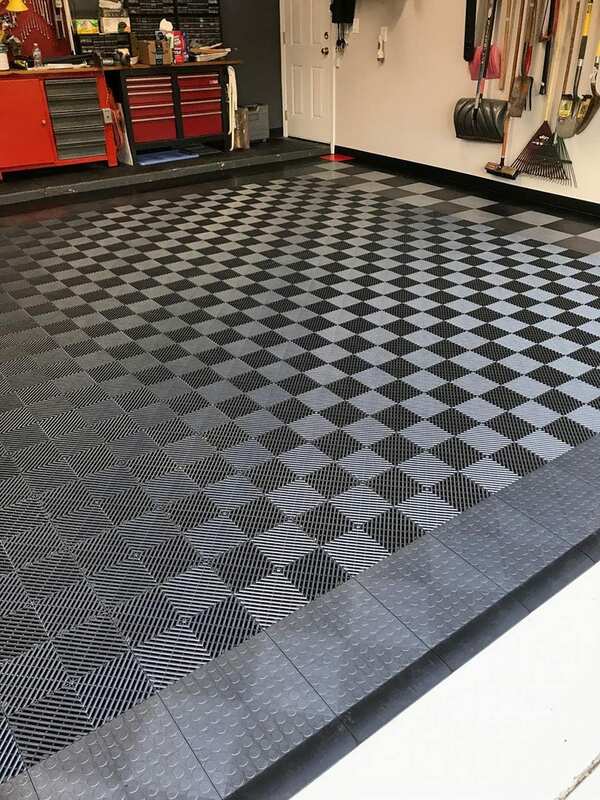 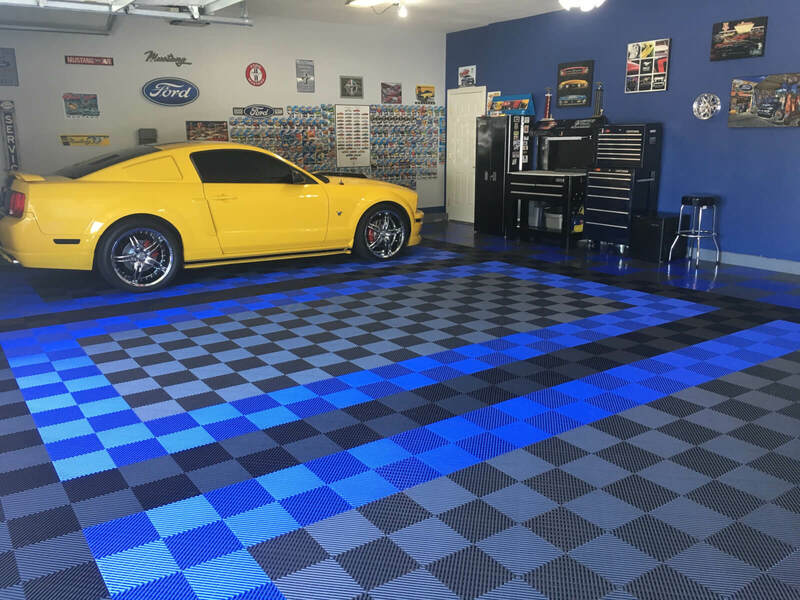 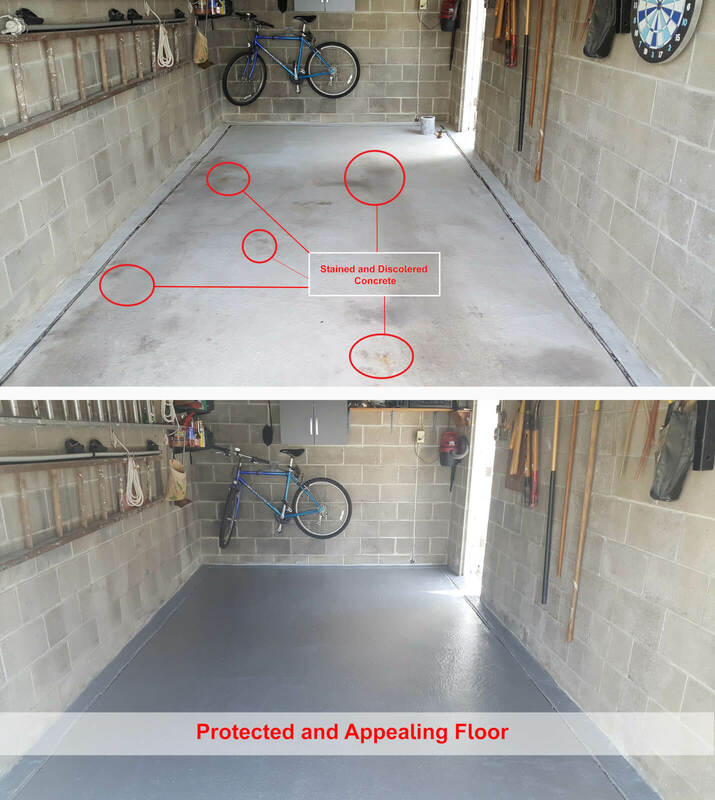 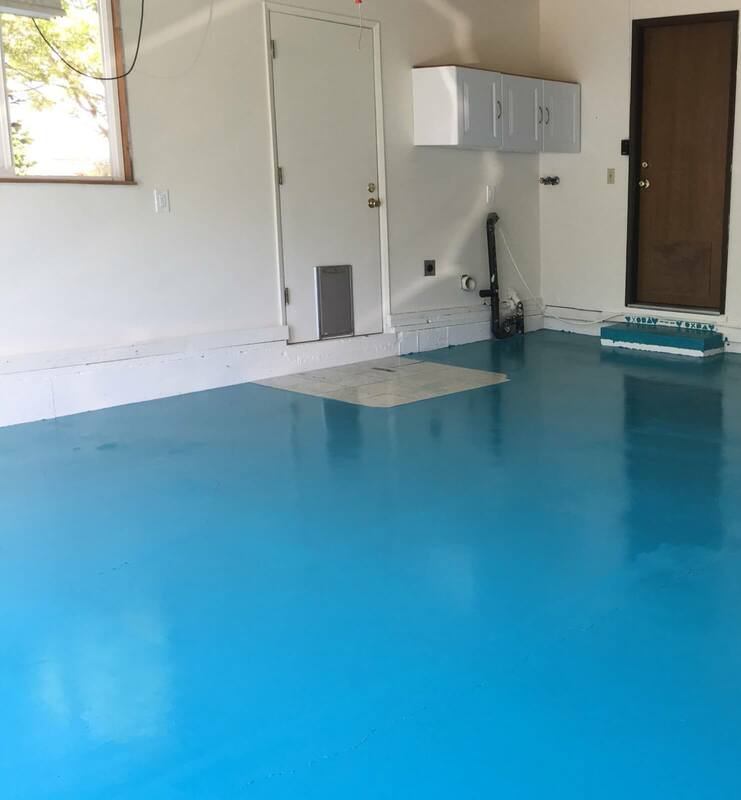 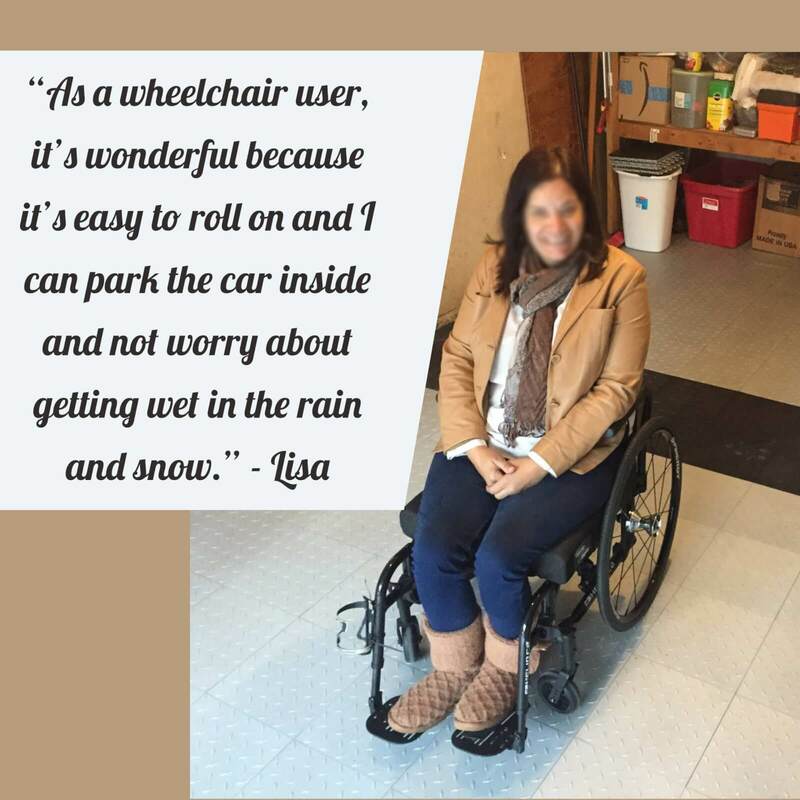 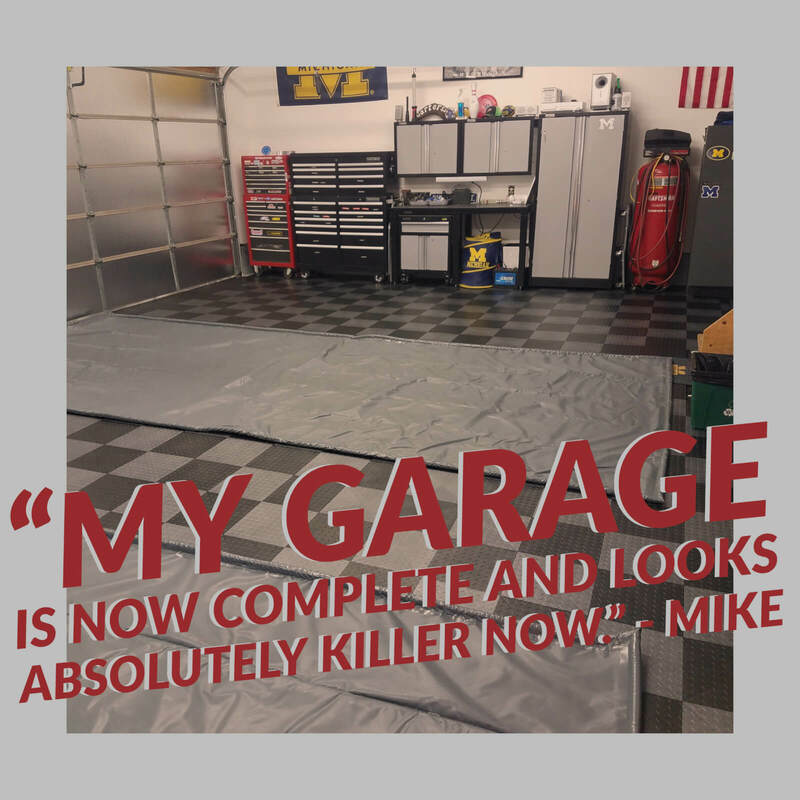 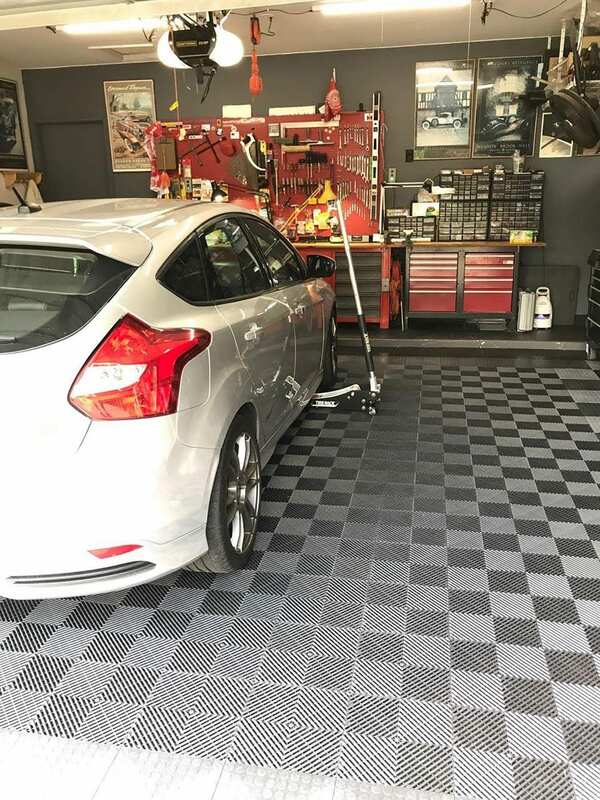 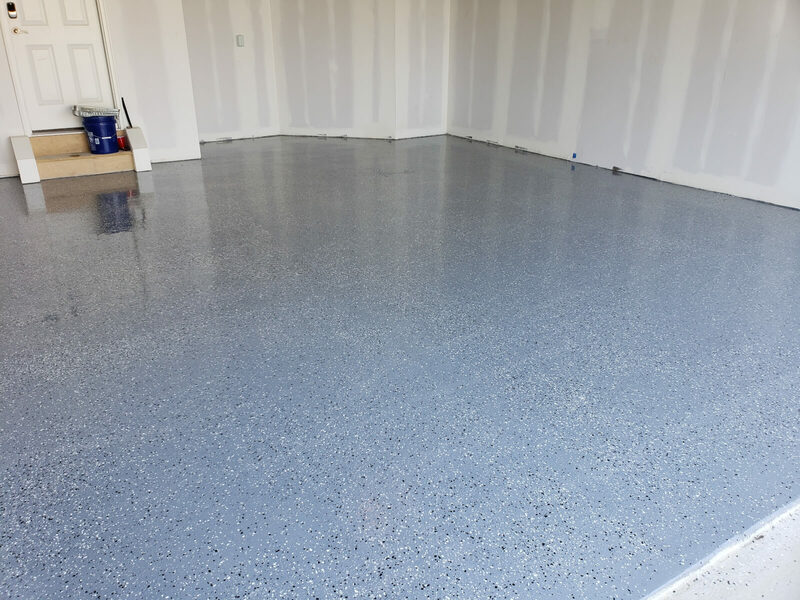 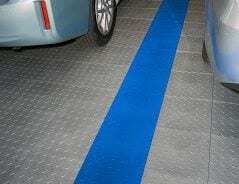 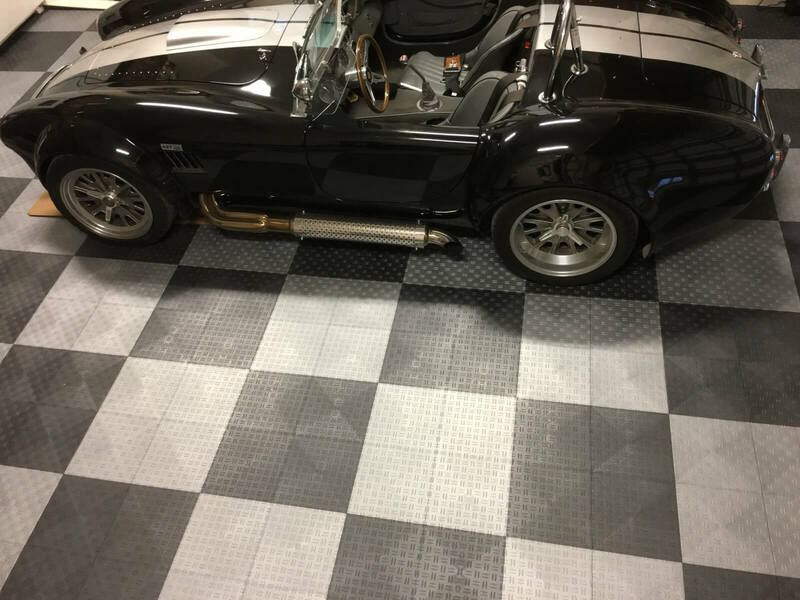 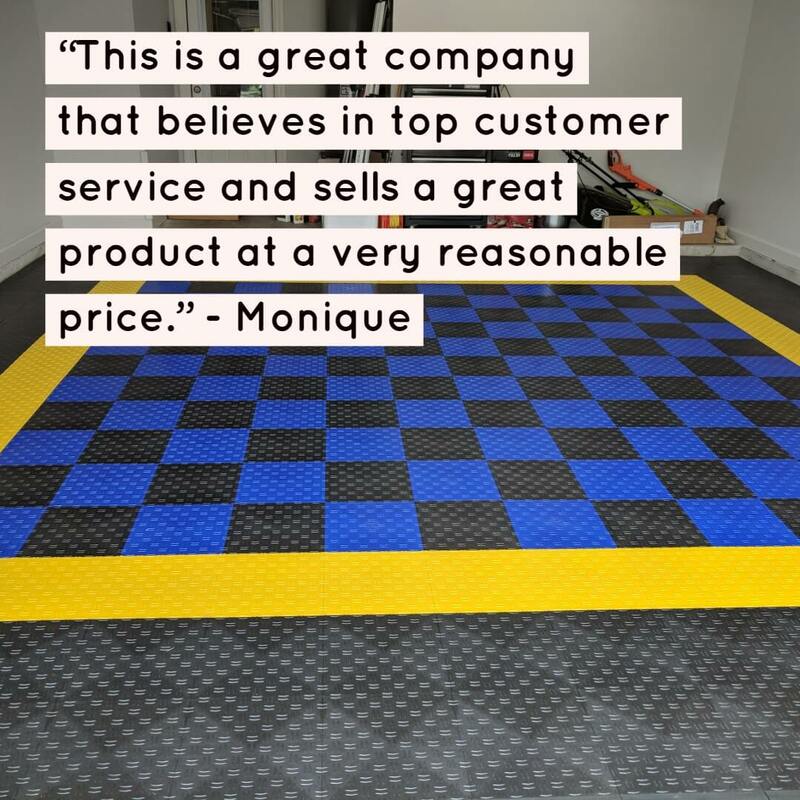 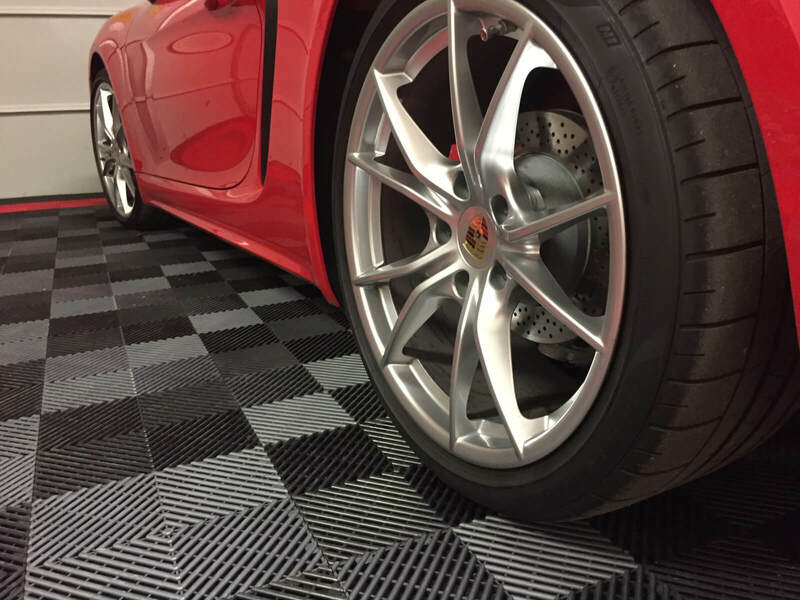 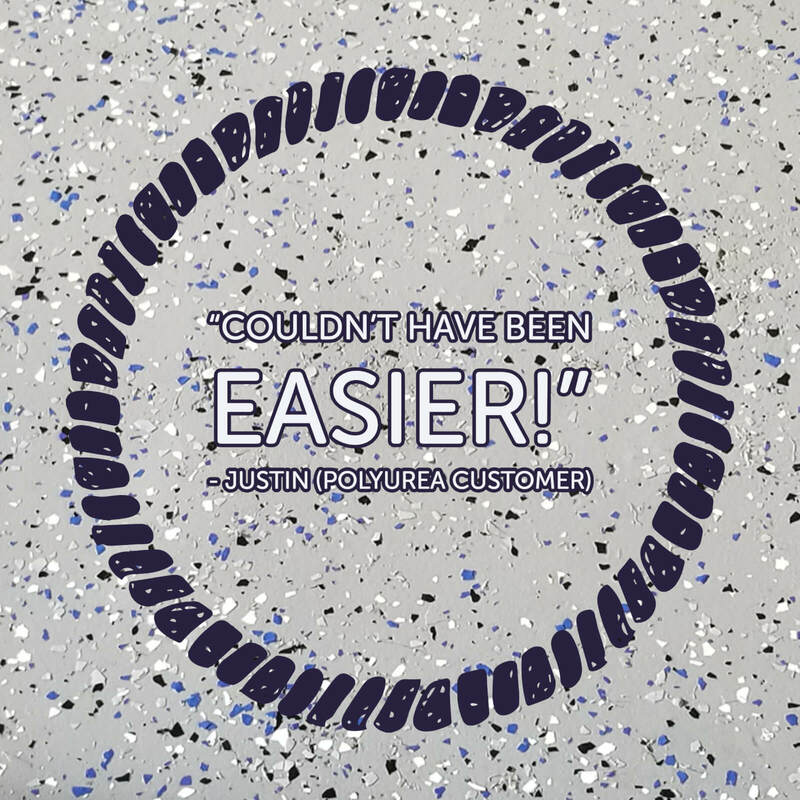 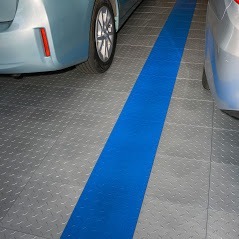 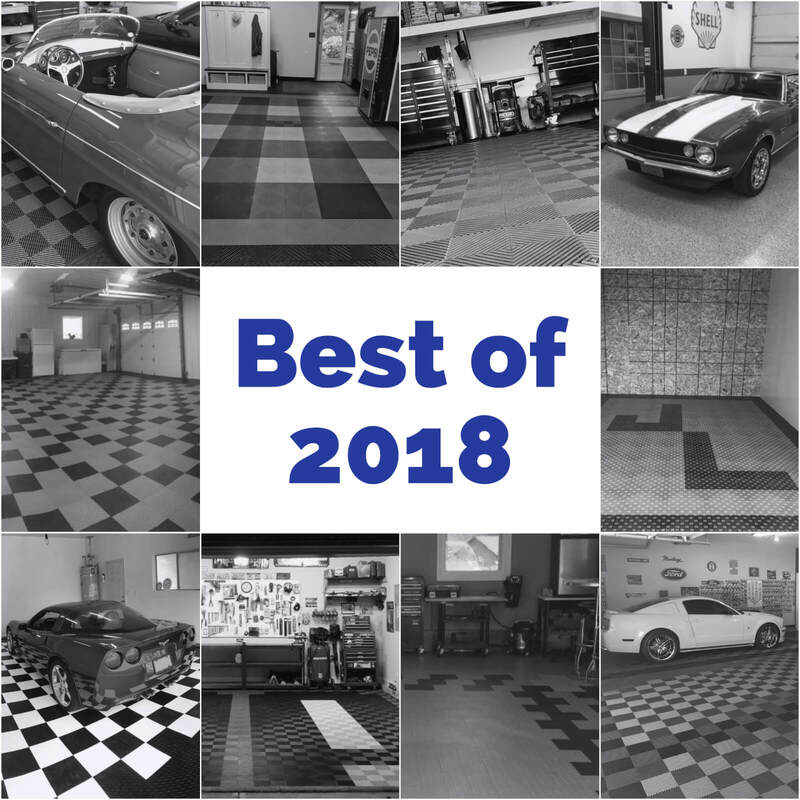 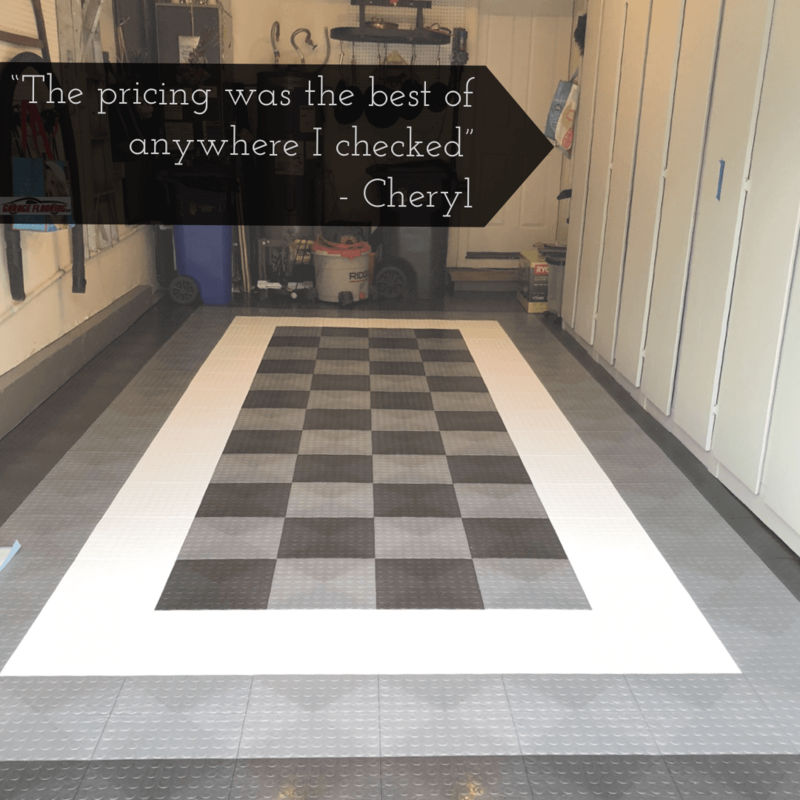 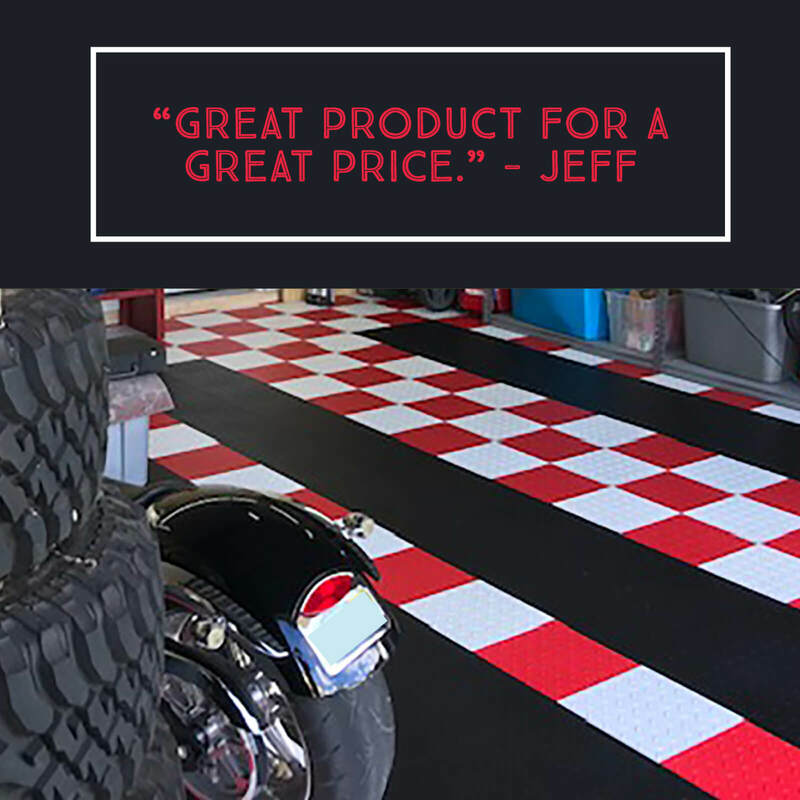 I want to thank you for working with me on this and helping to get the better product for our garage floor. 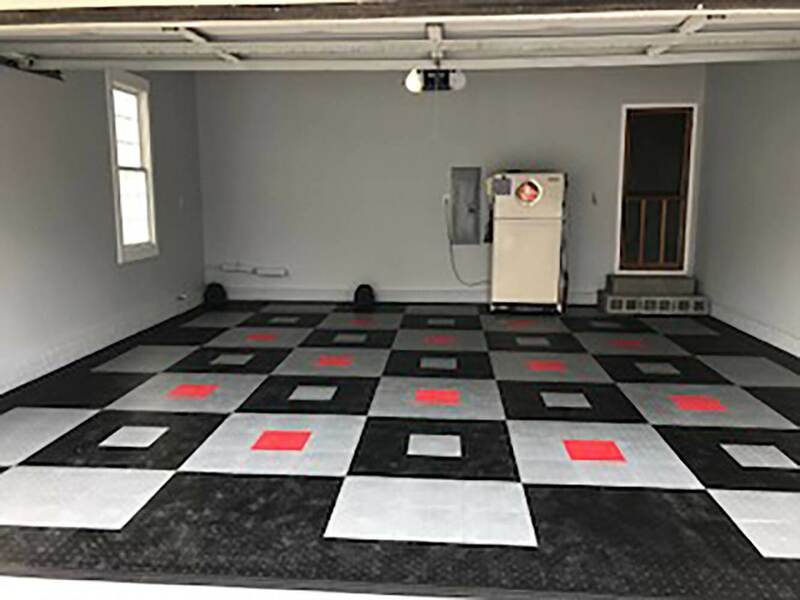 I certainly will recommend your website to all of our very interested neighbors now looking at our very cool garage. 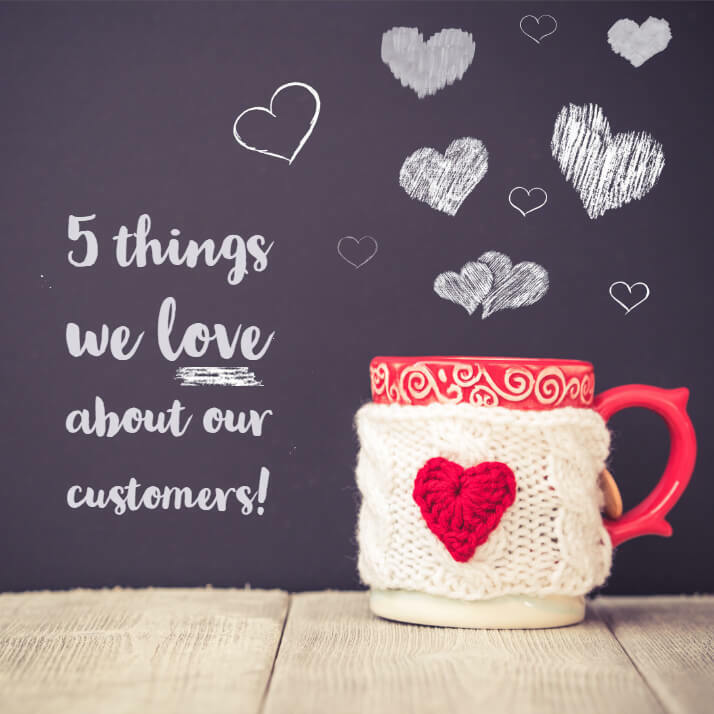 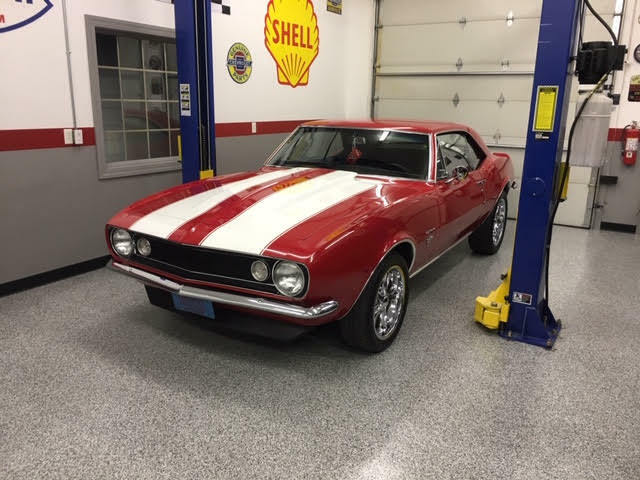 Thanks again for all your help.” – Bob R.